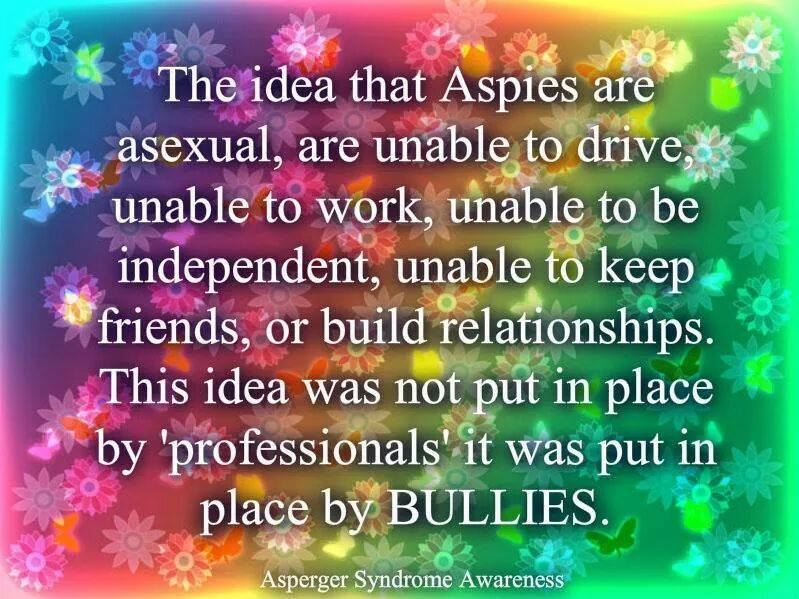 Aspergers another form of autism is not well understood. Because people with Aspergers can have trouble communicating they can be assumed to be unintelligent and strange. The exact opposite is true. Because of social media I have had the pleasure of meeting two wonderfully talented women that also happen to have Aspergers. One on Word Press who has been a mentor and great supporter, the other a fabulously talented kind young lady on Facebook. Because of the nature of social media they can be more comfortable and are really able to portray themselves as they truly are without the shadow of preconceived ideas. Some of these ideas are hateful, harmful and untrue and also damaging to the psyche. 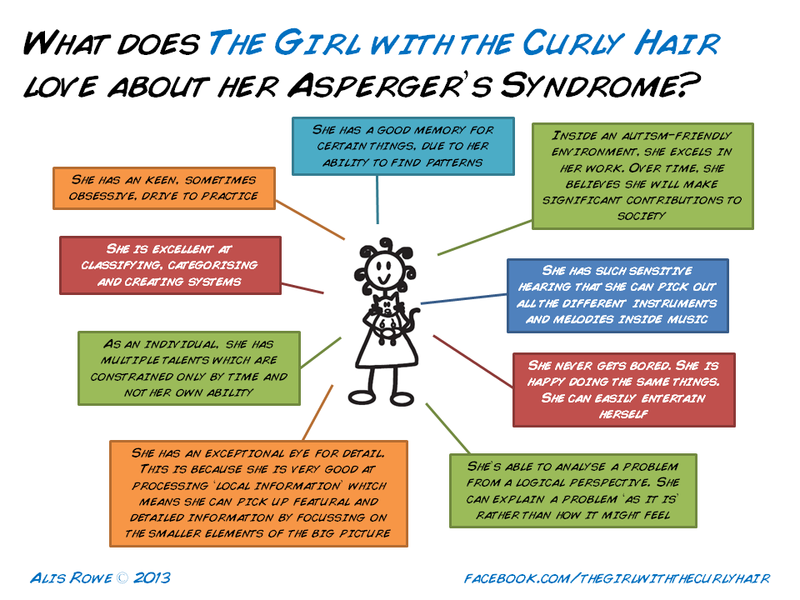 Here is a website among many explaining Aspergers syndrome. While Aspies (as they refer to themselves) may have challenges they also excel in other things that take intense concentration and dedication. Forming relationships can be difficult but they are also kind people that need the same interaction but at their pace that the rest of us do. The cause of Aspergers is unknown although recent research has found there may be a genetic component. There is no cure so they must learn to navigate the world in their own way. One of the most intelligent writers I have ever read is here on Word Press. Her written skills belie any problems she may have in physical verbal communication. My other friend communicates through her art and she is an extremely talented artist. I am proud to say that they are my friends. This is my writer friend I suggest you follow her blog. She had lots to say and says it brilliantly.